Want to have a discount Maui vacation, and have a blast while saving tons of money? No problem! It's totally doable and anyone can use these easy tips to lower the cost of a trip to "The Valley Isle!" Here are some of the things that have saved us a ton of money, without compromising on fun and comfort, that you can use for your next trip! These tips will save you money on flights, accommodations, rental cars, activities, and dining out! Scroll down and read through everything, or click the Quick Links to skip ahead to what interests you most. 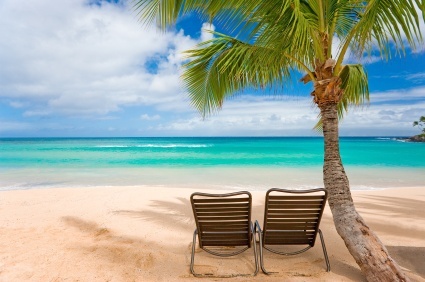 When you travel to Maui is a huge factor in determining just how much money you can save! High season runs from the middle of December until the middle of April. So, if saving money is a big priority for you, do your best to NOT travel to "The Valley Isle" during this time - you'll pay a premium to vacation at this time. The absolute cheapest times to travel to Maui are from mid-April until the end of June or from September to mid-December. The next best time is during the summer in July and August - this tends to be a bit more expensive than spring and fall due to the higher numbers of people taking their family vacation when their kids are out of school, but still tends to be less expensive than high season over the winter. 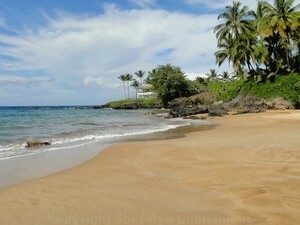 Accommodations are one of the biggest expenses of any trip to Maui. We used to stay in hotels and resorts, but have since switched to condo rentals. Not only do you get a lot more space in a condo, but it's usually way less expensive than staying in a comparable hotel suite. Combine that with booking your Maui family vacation during the slower season, and the savings are HUGE! And, if you're ready to see what's available for rent right now, browse condo rentals here. 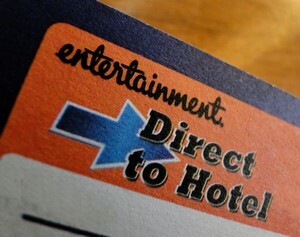 Whenever I've had to book a hotel or resort stay in Maui (or anywhere in Hawaii for that matter), I always check prices in my Hawaii Entertainment Coupon Book - I've never found a lower price anywhere else. Direct-to-Hotel bookings save you 50% off the rack rate, or 10% of the lowest available rate. This is what I always use for my 3-star stays. The A3H Gold Card is, in my opinion, the best deal on the planet! 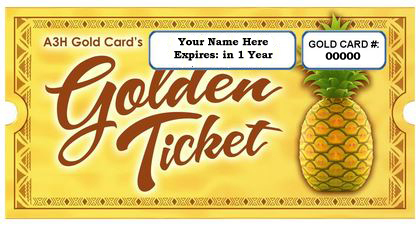 I just bought one for our next trip, and have already saved $402 on activities by purchasing half-price tickets with this card - it's easy to use, and you can do the same! And how much does the card cost? Only $30. A true steal of a deal! Click here to find out how you can save money with the A3H Gold Card. I particularly love their low-price guarantee - be sure to take advantage of it! 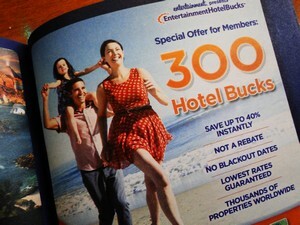 My favourite way to save money on restaurants is to use the Hawaii Entertainment Book. 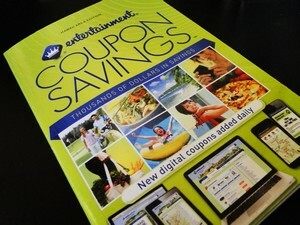 All of the 2-for-1 discount coupons add up to a LOT of savings, easily surpassing the cost of the book! There is a great selection of coupons: everything from high-end fancy restaurants to fast food joints. 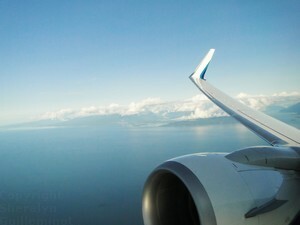 Airfare is almost certainly one of the largest expenses of a discount Maui vacation. 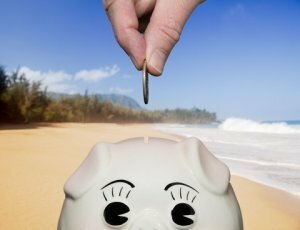 Being sure to travel during low season will save you significant dollars. But there are other ways to save even more money! Whether you book your flights last minute, or a year in advance, start with these tips for trimming the price of your airfare to Maui, Hawaii that anyone can use. Then, check out these ideas that will help you max out your chances of getting that elusive prize: travel to Maui with cheap airfare. For most people seeking to save money and have a discount Maui vacation, trimming the price of the vehicle rental is a big priority. I know it was for us! After searching high and low, I am finally satisfied that I found the very best place to find a bargain rental vehicle. 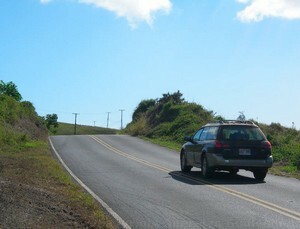 Click here to find out how YOU can save BIG and find Maui discount car rentals! So, you've saved a ton of money with the tips on this page, but why not take it a step further and add even more value to your discount Maui vacation? Be sure to check out The 17 Best Maui Activities on a Budget of Zero.